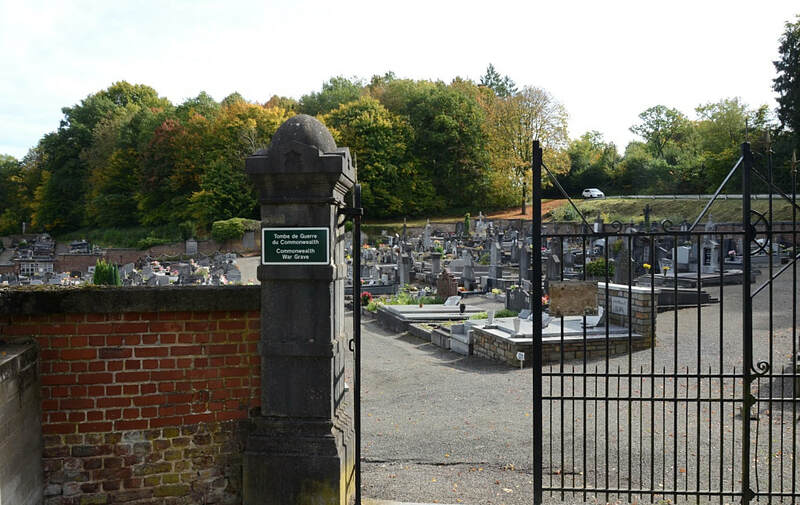 Esneux is a village in the province of Liège in Belgium. 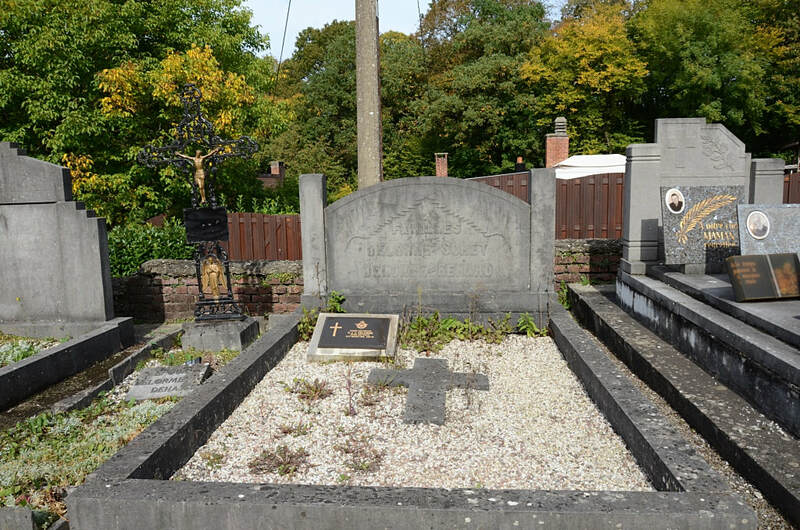 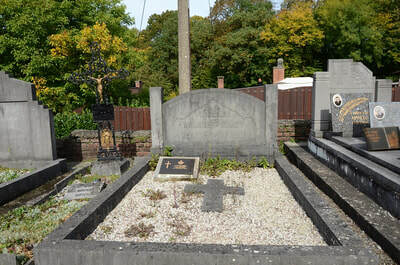 The Churchyard is located on the Rue de Cimètiere. 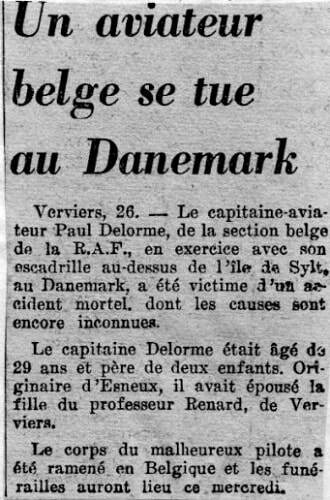 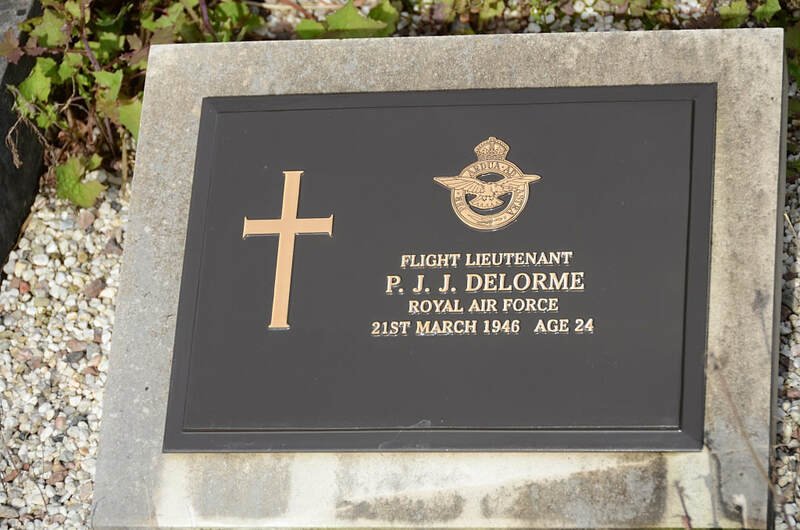 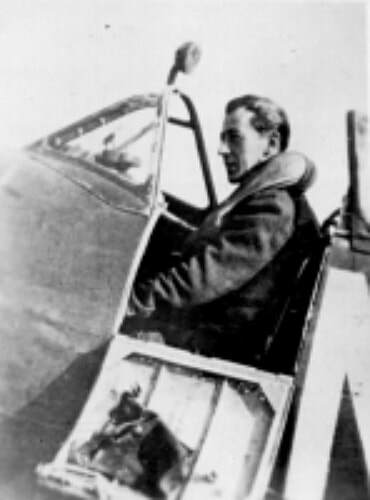 157939 Flight Lieutenant Paul Jules Joseph Delorme, 350 Squadron, Royal Air Force Volunteer Reserve, died 21st March 1946, aged 24.